Felt roofing systems offer a reliable, cost effective and completely waterproof solution for flat and low pitch roofs. For repairs and installations no job is too big or small, using high quality materials and the latest installation methods, our skilled and experienced professionals will ensure a tough, long-lasting and professional finish that always looks great. We are equipped and trained in the new “modified bitumen membrane systems”, which can offer many advantages over older solutions. There is a felt roofing solution for every situation. Here are a few examples of what is available. APP (Atactic Polypropylene) has excellent warm and cold resistance, and is less sensitive to ageing caused by UV-rays. SBS (Styrene Butadiene Styrene) is highly flexible, stress resistant and remains effective at extremely low temperatures. APO (Amorphous Polyalphaolefin) resists ageing and is often used for high performance applications such as roof gardens. Selecting the right product and installing it correctly is the key to ensuring a long-lasting, reliable and good looking felt roof. With a wealth of experience, backed up by testimonials from our many satisfied customers, you can be sure our qualified artisans are experts at repairing and installing all types of felt roof. 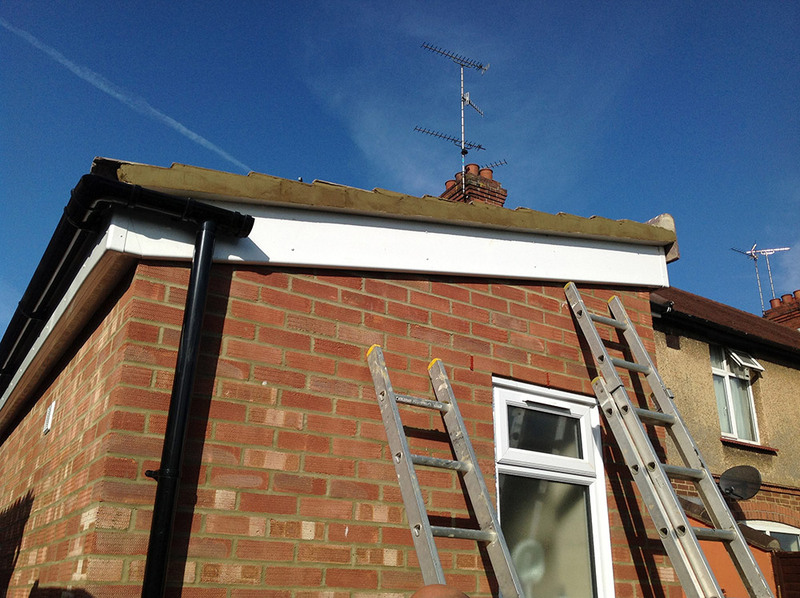 All our work is guaranteed and our prices are highly competitive. 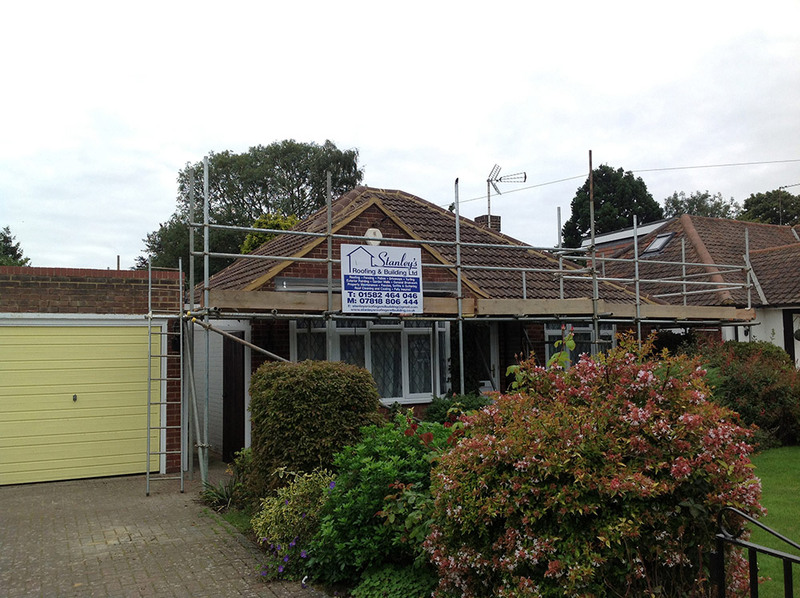 Give us a call today, our roofing specialists are always on hand and happy to assist with more information, professional advice and free quotations.